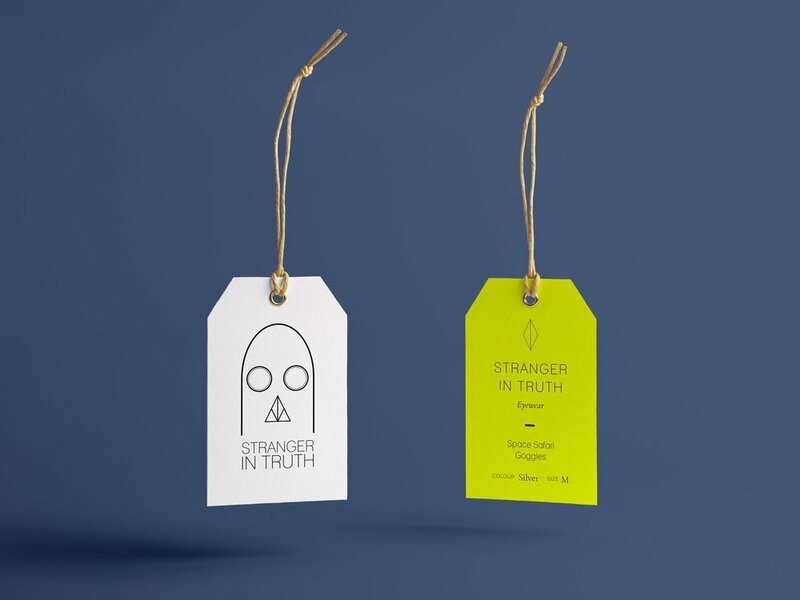 Visual identity for Stranger In Truth, a womenswear label with a focus on material innovation and experimentation. Stranger In Truth is a womenswear label with a focus on material innovation and experimentation. Minimalist and futuristic, the logo is based a vintage German gas mask, one of the inspirations for its inaugural collection Space Nomads. Need branding or graphic design for your fashion or lifestyle label?